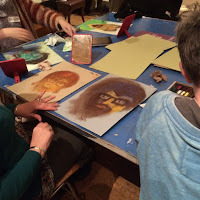 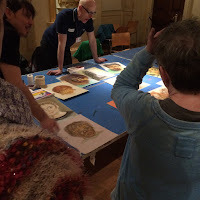 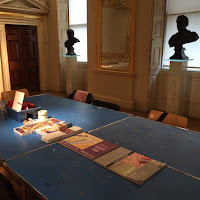 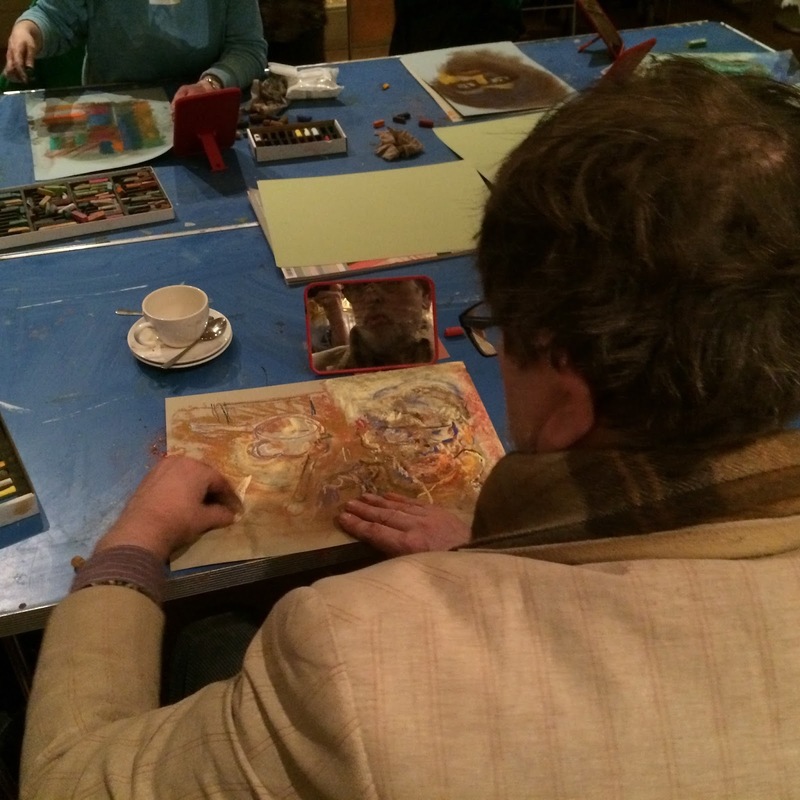 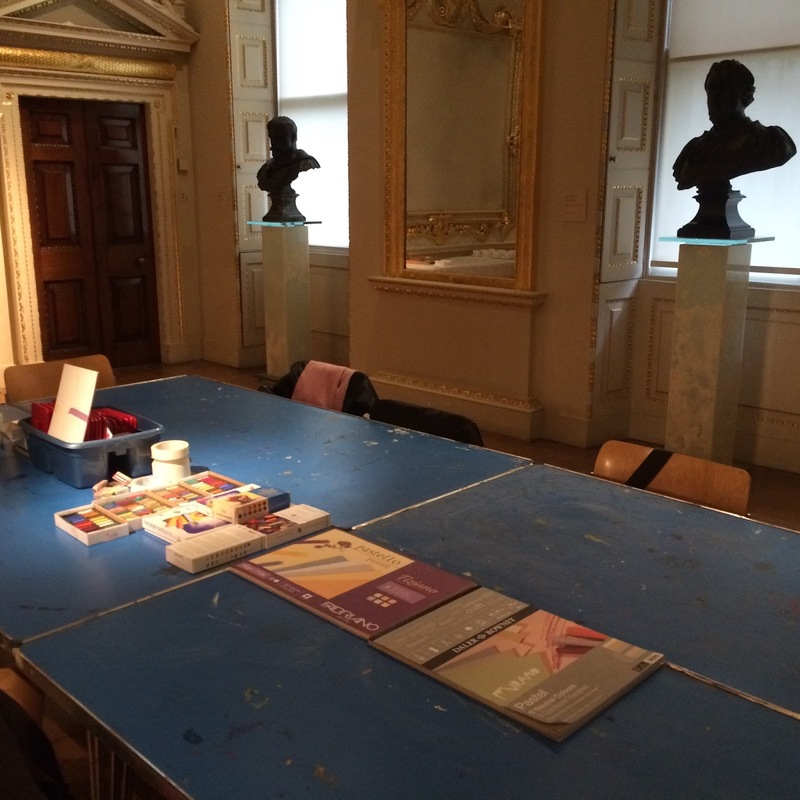 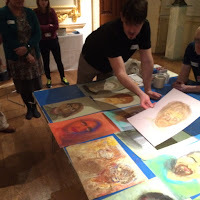 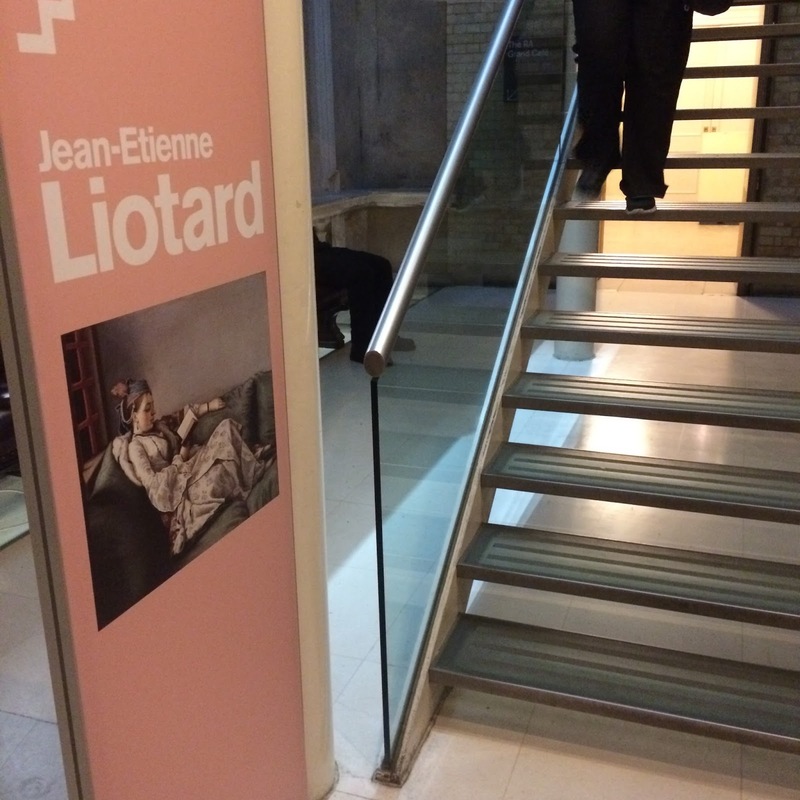 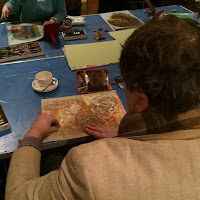 In early 2016 we were invited to take part in a workshop at the Royal Academy; based on a current exhibition of the life and works of Jean Etienne Liotard. 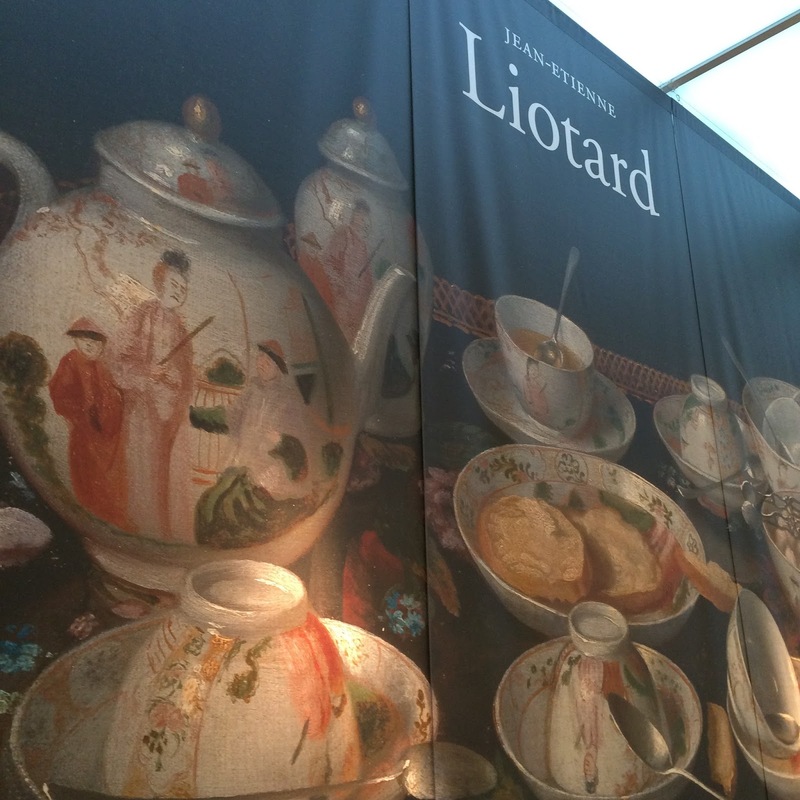 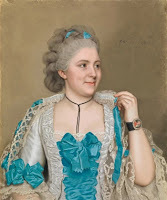 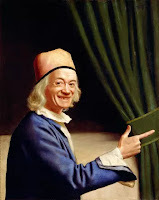 Liotard was a very popular portrait artist among royalty and social elites of the 18th century. 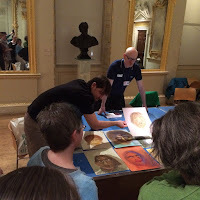 Despite spending time in England and being commissioned to do portraits for many english dignitaries, this is his first exhibition in England. 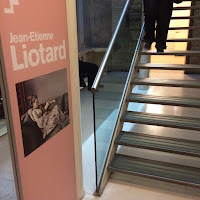 Photography was not allowed in the exhibition. 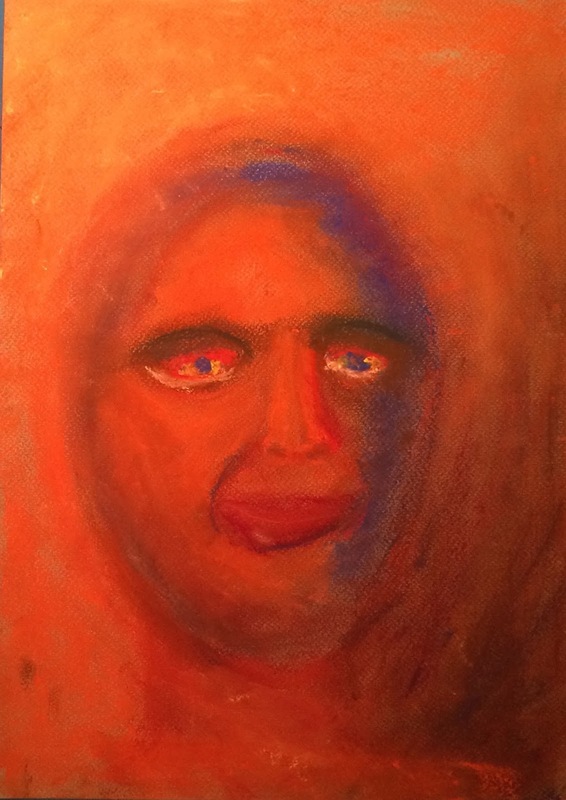 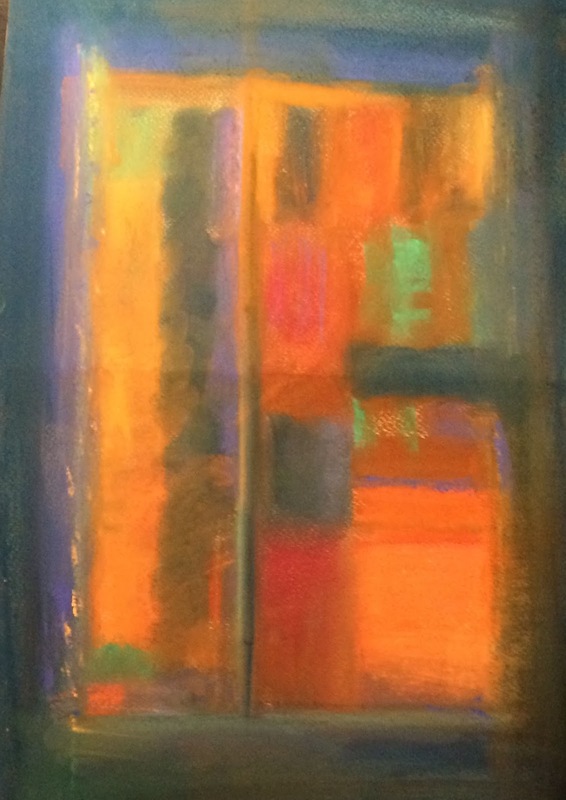 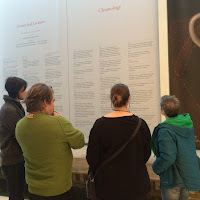 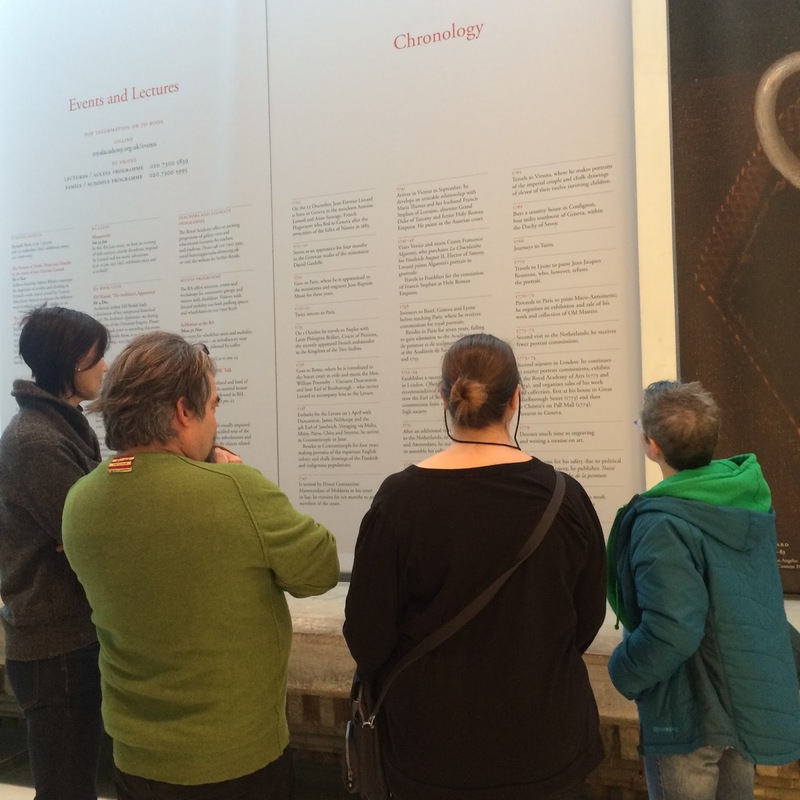 The exhibition finishes on January 31st. 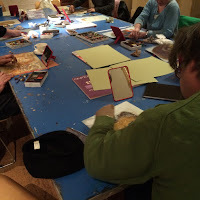 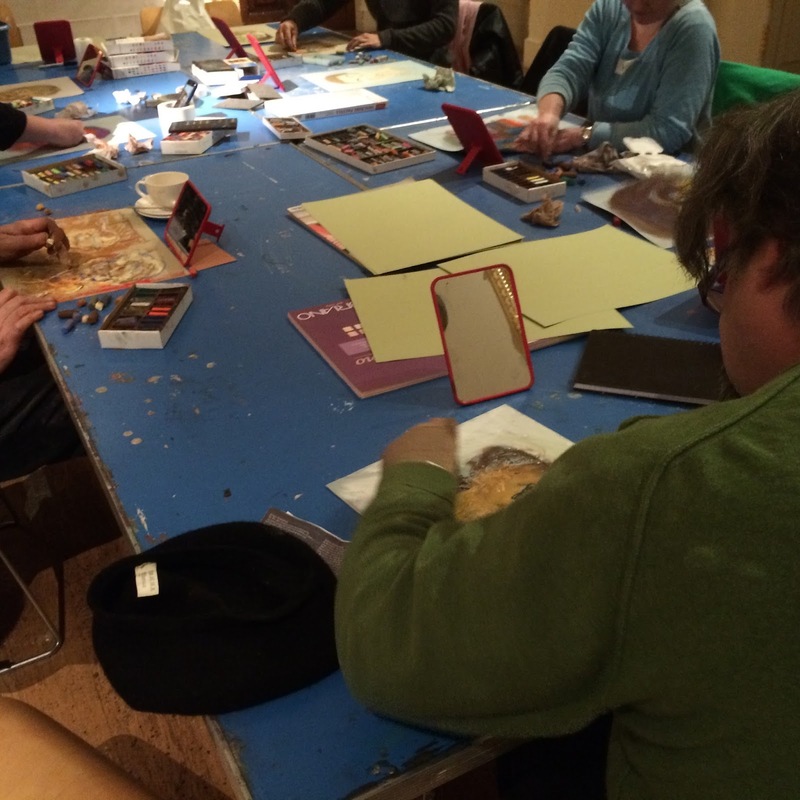 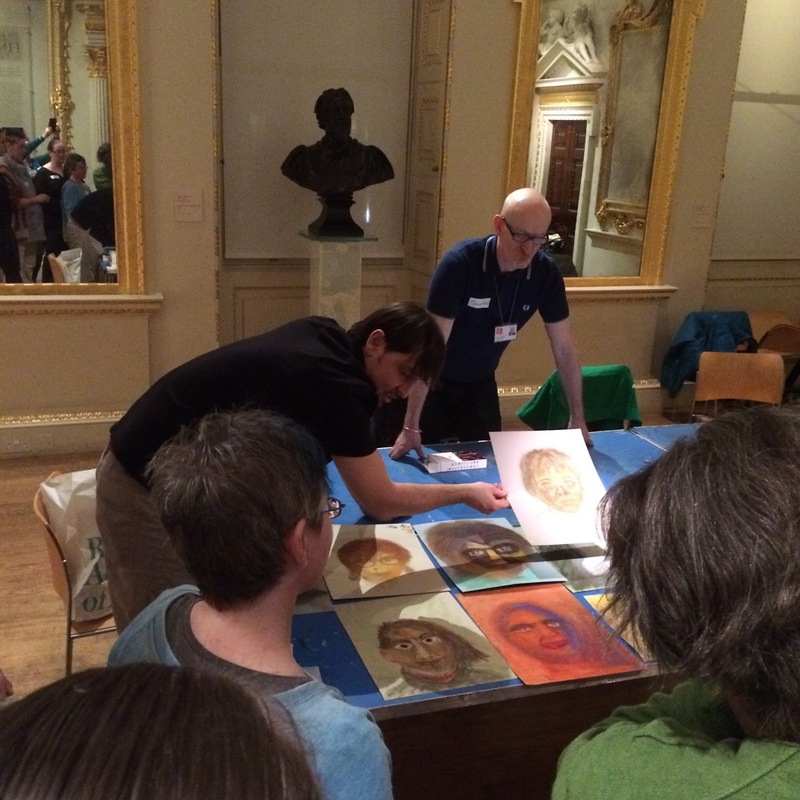 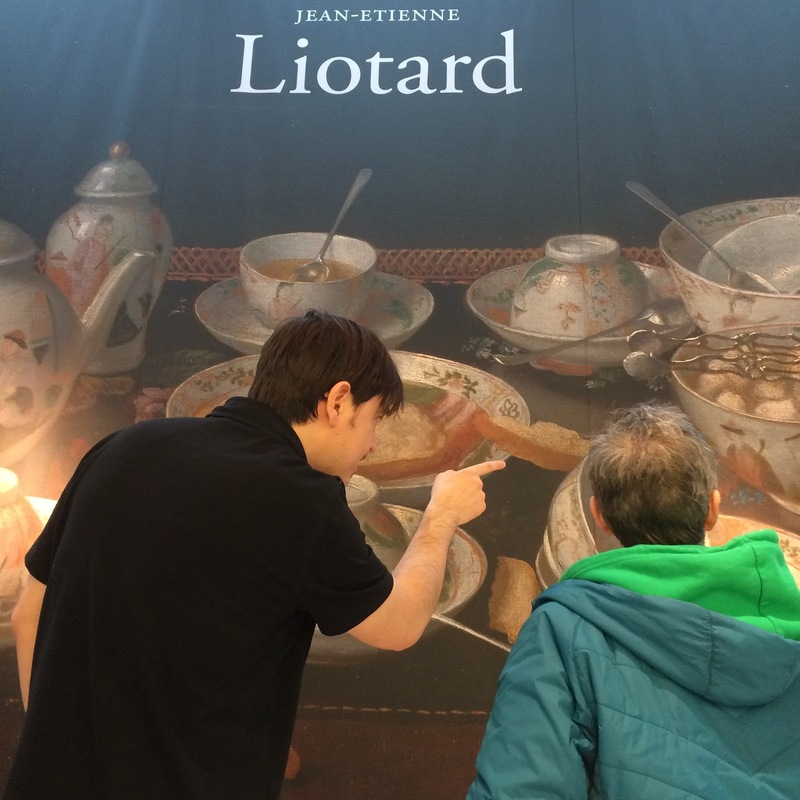 A short workshop was held after the tour, instructing our group in the use of Liotard's preferred medium, pastels. 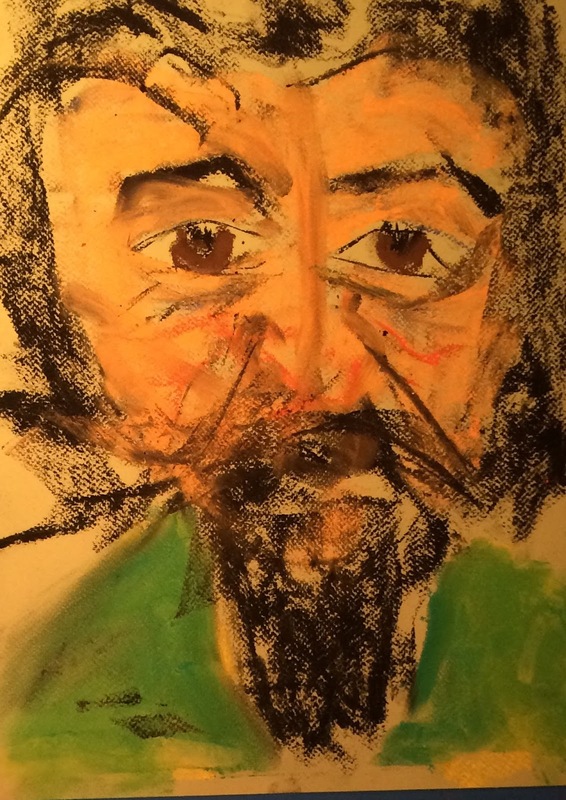 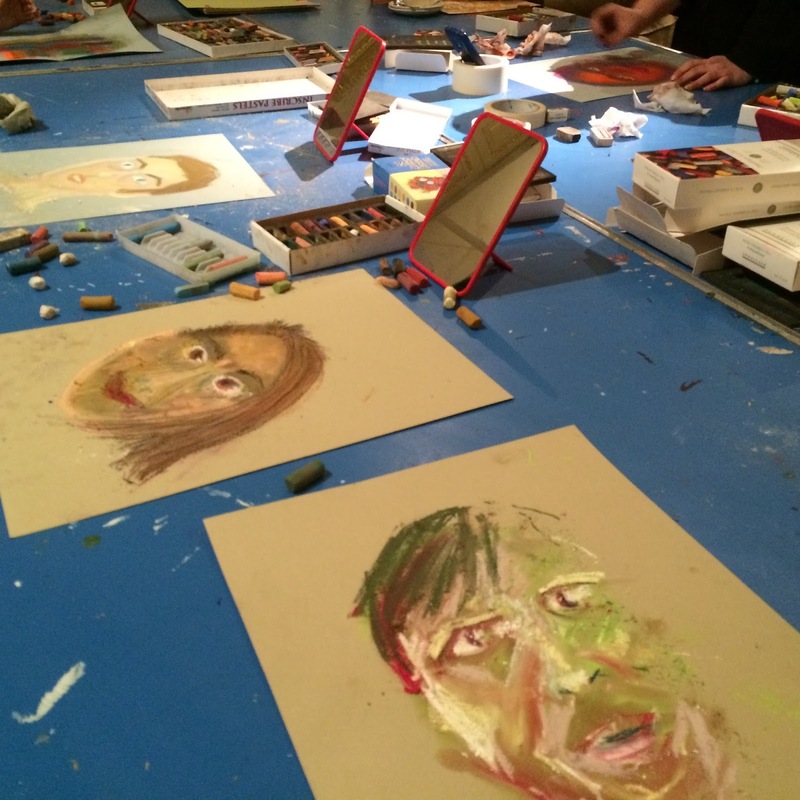 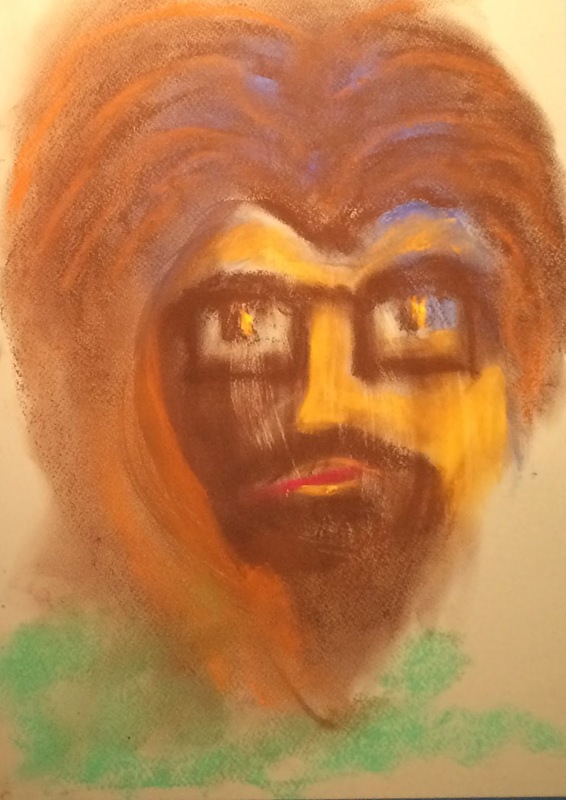 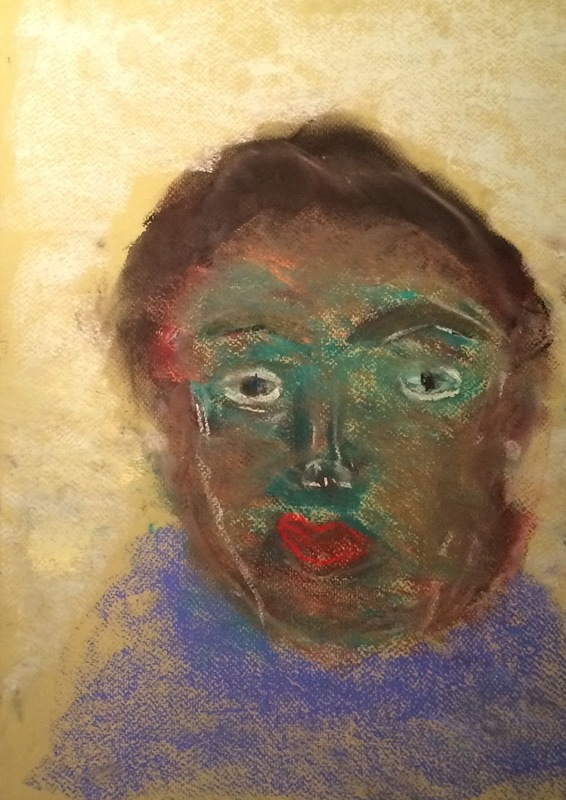 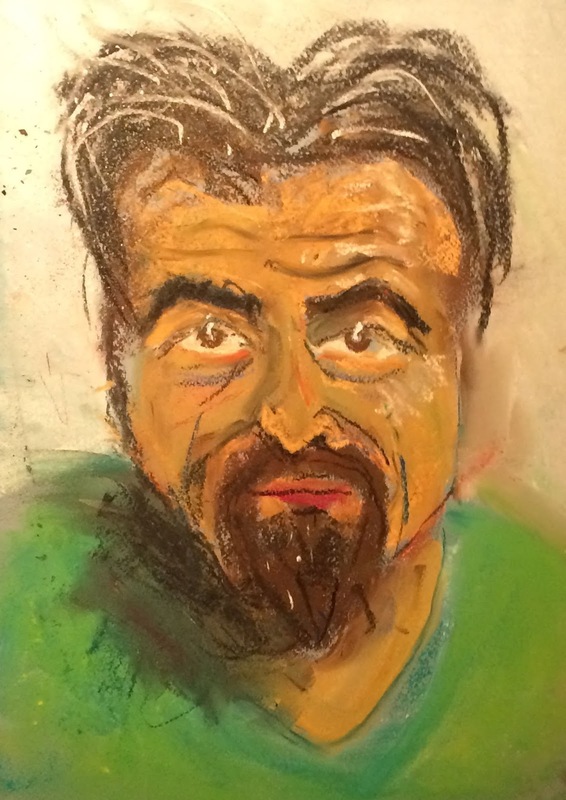 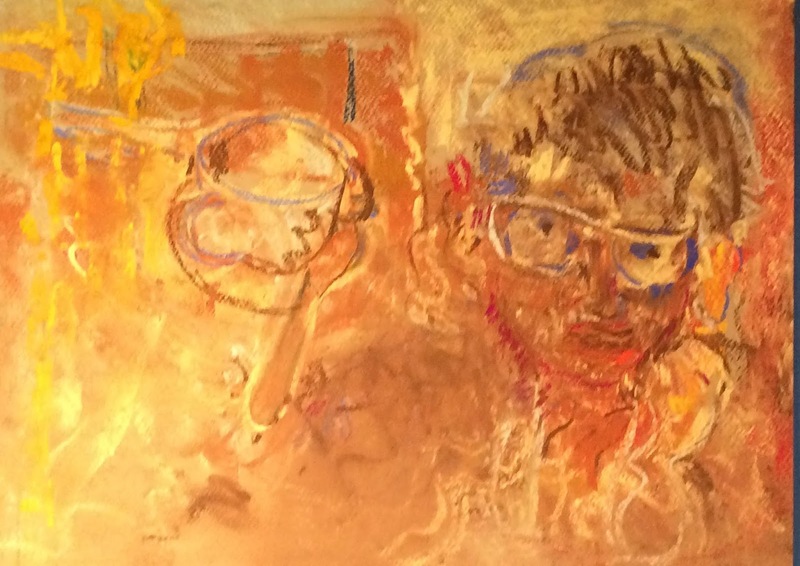 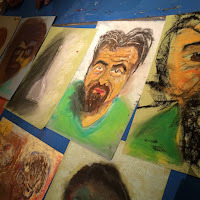 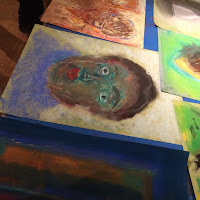 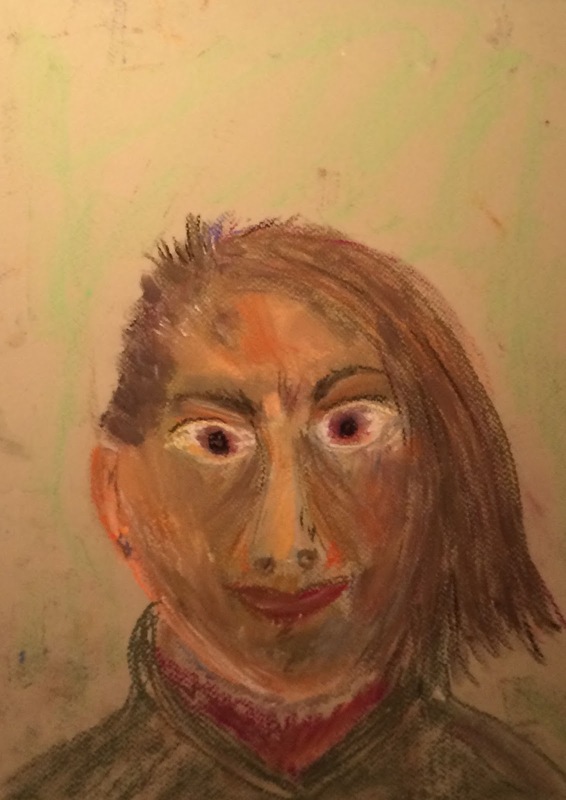 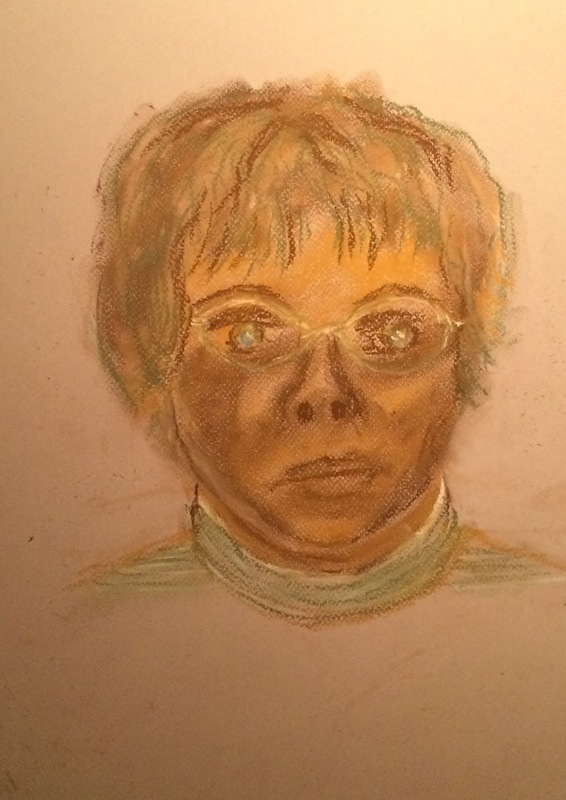 We were given the opportunity to draw our own portrait, someone elses likeness or just to experiment with the pastels. 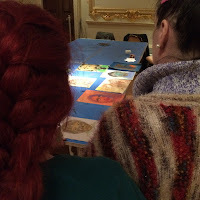 We talked through each others work and what we'd learnt from the day. 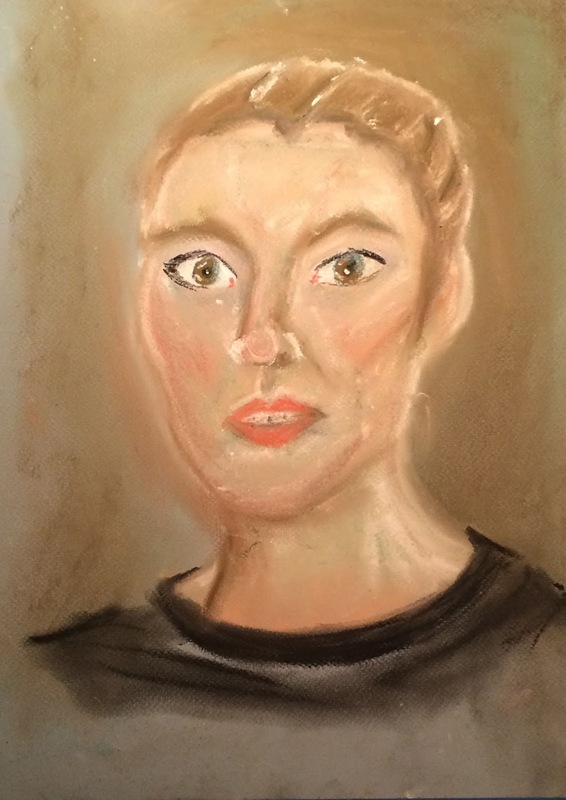 Do you reckon we should submit our portraits for the RA summer show? Arts Network provides a supportive welcoming space for participants to explore their creativity, learn new art, crafts and IT skills, put structure into their days, make preparations for training, volunteering and paid work, engage in exhibitions and most importantly have fun, make friends and belong somewhere as part of a community.